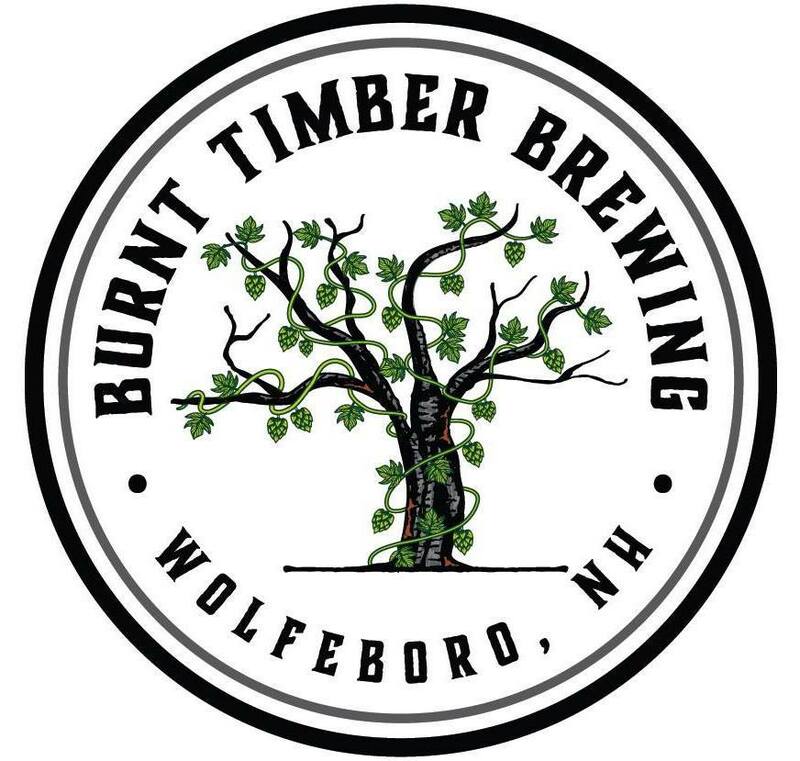 Burnt Timber Tavern is a 24 seat restaurant located in Wolfeboro, NH. We have created a space for people to gather, enjoy, eat and drink good beer and wine. 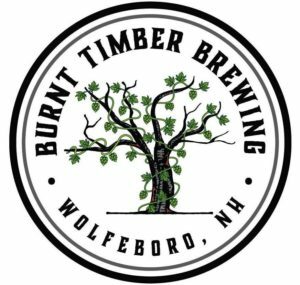 We feature Burnt Timber Brewing beer, which is brewed on site. All of the beer we serve is fresh and locally crafted. We are a small farm based brewery located in Wolfeboro, NH specializing in high quality, small batch brews. We feel that we set ourselves apart from other breweries due to our low production and our (slightly excessive) attention to detail. We truly feel that we have some of the highest quality product in the market due to our quality ingredients, precise manufacturing and low volume production.